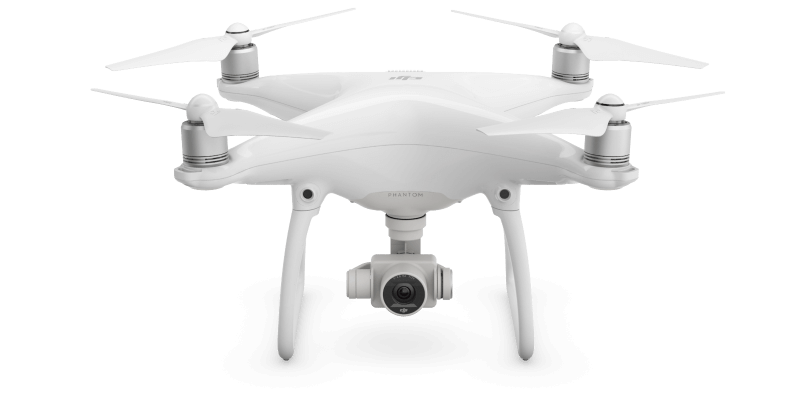 Phantom 4 Down ( and Found) !!! 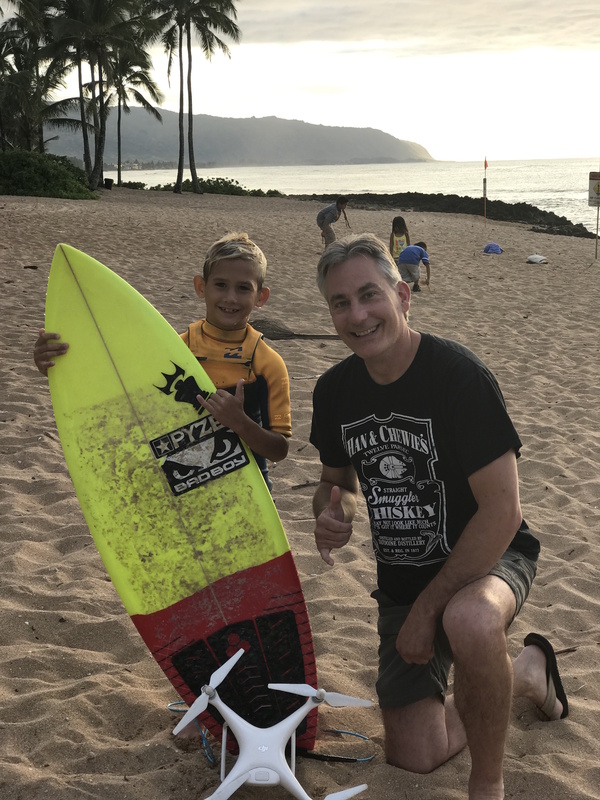 Mahalo to this little dude, Takota, who recovered the drone and contacted me for its return. Takota is an incredible athlete for his age and Melissa and I had the opportunity to see his skills first hand. Thank you, brother, and I hope you have an AWESOME birthday!